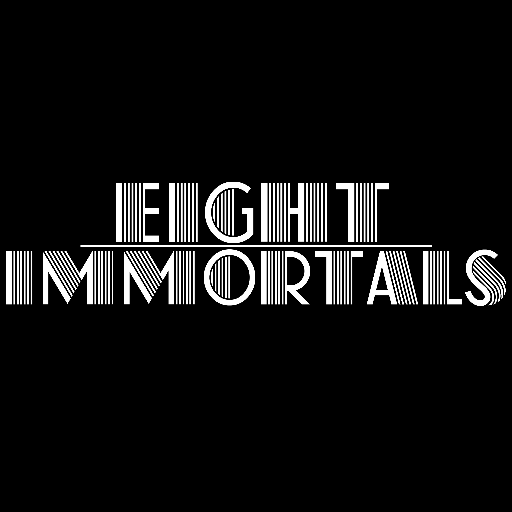 Long Island Rap Blog: Eight Immortals - "Picasso"
Eight Immortals is a Long Island hip-hop quartet consisting of Illucid The Shaman, AM The Meister, RC The Scythe, and a yet-to-be introduced fourth member. 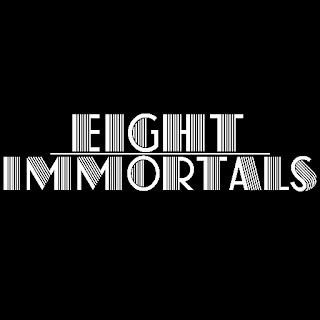 Though they might be new to you, they've been on our radar for a while now, dropping tracks collectively on Soundcloud for about 6 months and getting better with each. 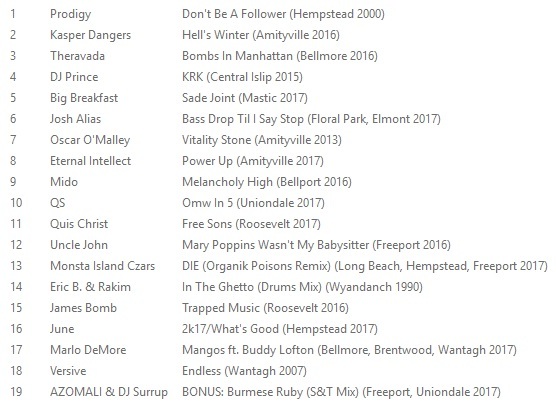 Their latest, "Picasso" arrived May 31, featuring members Illucid (of Valley Stream) and AM (of Roosevelt) "attacking from an art perspective," with rapper/producer/mixer Illucid (not to be confused with Elucid) continuing to harness his deep, bassy pitch, which recalls that of Darc Mind MC Kevroc. A comparison to be proud of, for sure, especially considering the kid's only 17.